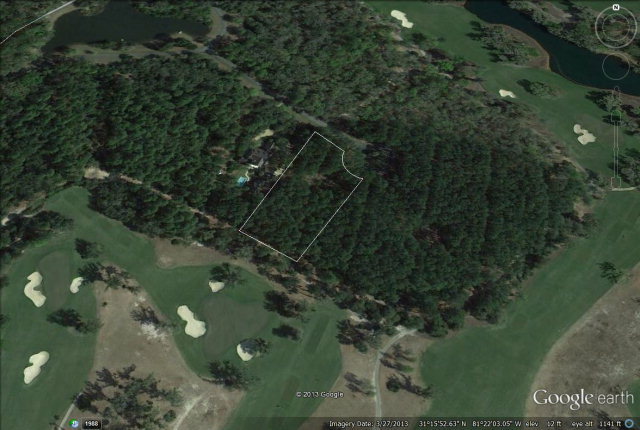 54 Hatton Lane (lot 161), St. Simons Island, GA, 31522 - Photos, Videos & More! 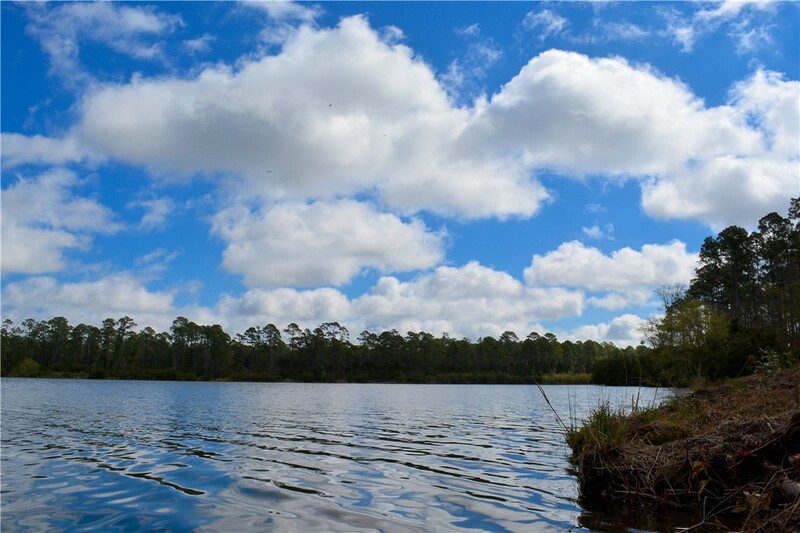 Lakefront home site with over 320 feet of lake frontage located on Hatton Lane in Frederica. Beautiful oaks and a quiet lake setting with a number of new homes built on Hatton Lane. Located in Phase III of Frederica Township, this home site is convenient to all that Frederica has to offer. A celebrated and prestigious private club, Frederica offers an impressive list of amenities including fine dining, tennis, fitness center, boating, fishing and swimming. A Tom Fazio designed golf course complete with new golf learning center provides for an extraordinary golfing experience each time out on the course. Call for more information or to schedule a personal tour.